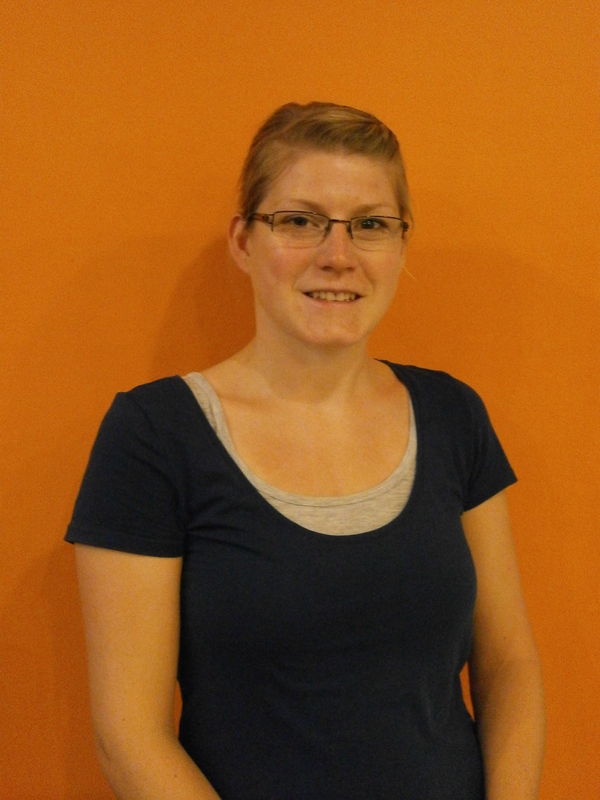 “Hello, my name is Jessica and I am a student of Business Administrations from Germany. I have been staying in Cape Town for the last six weeks to improve my English skills and to get to know this lovely city. Located in the City Centre of Cape Town EC Language School is the perfect venue to combine both because you are always in the middle of the action. Right from the very first day I felt very welcomed and all the colleagues were very friendly and helpful which made it easier to improve my English skills.